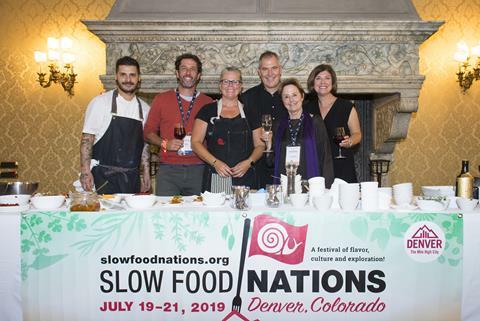 Please note: Slow Food USA's office will be closed Monday, December 24 through January 1. Happy Holidays from all of us at SFUSA! 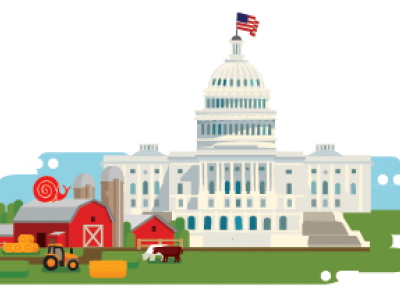 All of our members and partners should be proud of the hard work they put in to help get the Farm Bill passed before the end of the year. While all of SFUSA’s priorities were not satisfied this time around, important progress was made in preserving key programs like SNAP and CSP and funding was increased for many farmer and land conservation supports. Keep an eye our for our upcoming blog in which we will share some additional details on the high points that were achieved and the areas where there is room for improvement going forward. Of course, we will keep up the fight and look forward to continuing to work with all our partners on building a good, clean and fair food chain that is equitable, inclusive and just for all Americans! Join the celebration on Friday, January 11 as the 2019 Good Food Awards Winners are announced at the historic Herbst Theater at the San Francisco War Memorial. 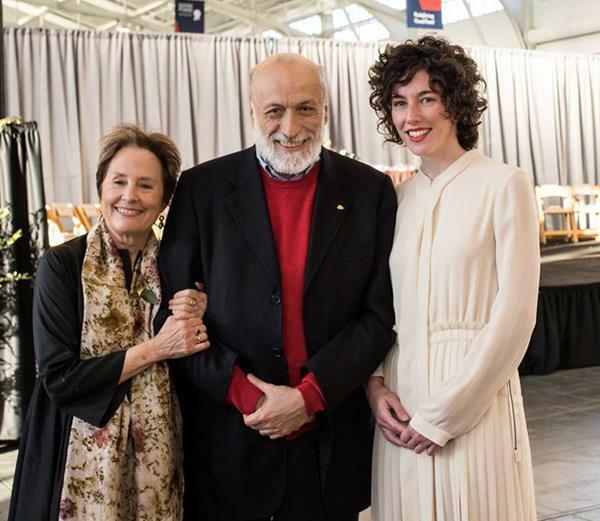 Honorary hosts Carlo Petrini and Alice Waters will present each winner, carefully chosen from 2,035 entries from all 50 states, with their medal. Following a keynote and Oscars-style ceremony, guests are invited to celebrate at an after party at Airbnb, featuring five regional buffets of award-winning food and drink plus bites by Bi-Rite Market. Tickets available via Eventbrite. We are proud of what we achieved together over this past year. 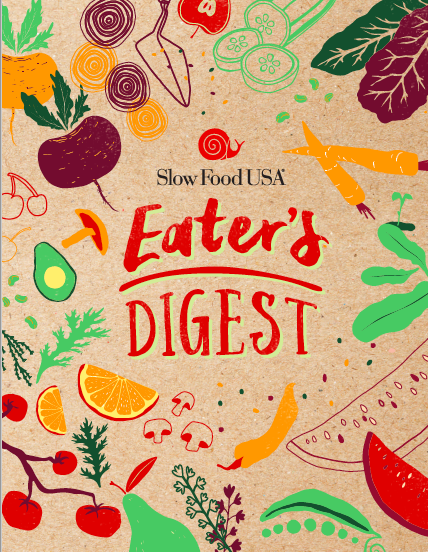 Take a look at our 2018 Eater's Digest to reflect on our accomplishments and be inspired as we move into the New Year. Endless thanks to our Slow leaders for your tireless efforts that keep us moving forward, changing the world with joy and justice. We want to hear about your chapter's exciting events and programs from the past year. The deadline for submitting the annual chapter survey is Wednesday, February 20, 2019. In order to be in good standing and be listed on our website, every chapter needs to fill out this survey and file taxes. Applications for the Taste Marketplace are now open! Apply here to receive early bird pricing. SFN 2019 will explore Where Tradition Meets Innovation and will take place in Denver, CO., July 19 - 21. 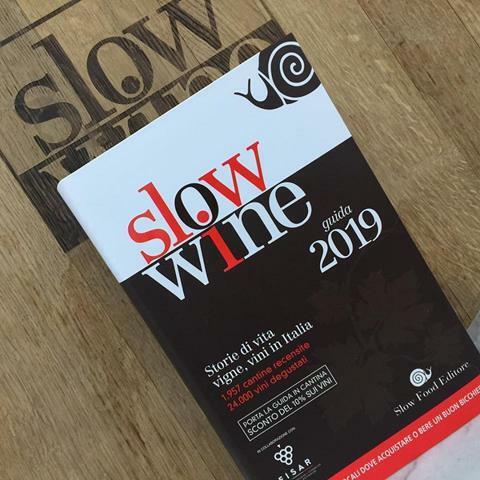 The Slow Wine Guide will launch the newest edition with its annual US Tour in March 2019. This comprehensive guide continues its expansion beyond Italy, featuring wineries from California and, for the first time ever, Oregon. Enjoy tastings in five different cities for the chance to meet the producers and taste wines from some of the most iconic and sustainable wineries in Italy and the US.